Snug fit, old favourite, repeated order speaks volumes! 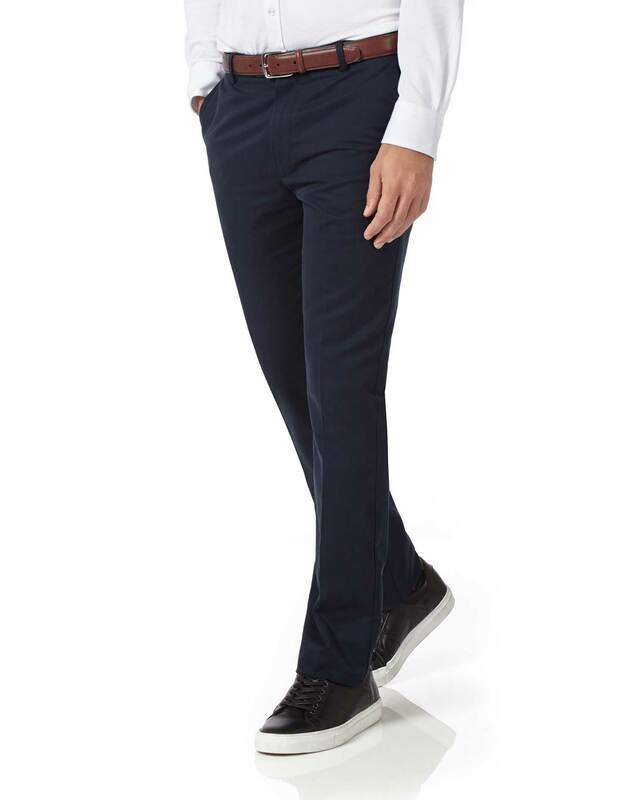 Response from Charles Tyrwhitt: Our chinos have long been a popular part of our range and much loved by our customers, so it's a real shame our usual quality was not on display here. Thank you for sharing your concerns with us, however, and we'll be sure to pass these through to the Products Team to review fully. We would welcome you to return these to us if they won't be enjoyed, and you may be keen to know we have been plans afoot for our casual trousers in the second half of 2019 - stay tuned later in the year for more!